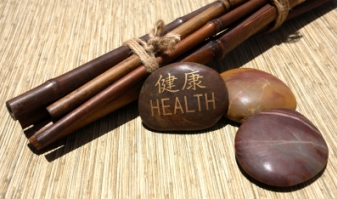 Linda Gross offers Acupuncture, Traditional Chinese Medicine, Reiki, Reflexology, Herbology, and other alternative health services in the San Fernando Valley. She incorporates these varied modalities in restoring health and balance to her patients. Her practice is located in Woodland Hills, California, and is easily accessible to residents of West Hills, Calabasas, Hidden Hills, Tarzana, Topanga, Agoura Hills, Canoga Park, Winnetka, Encino, Sherman Oaks, and Malibu. For more information please click on the links above. And if you have any questions please contact Linda Gross, L.Ac. from the contact page.